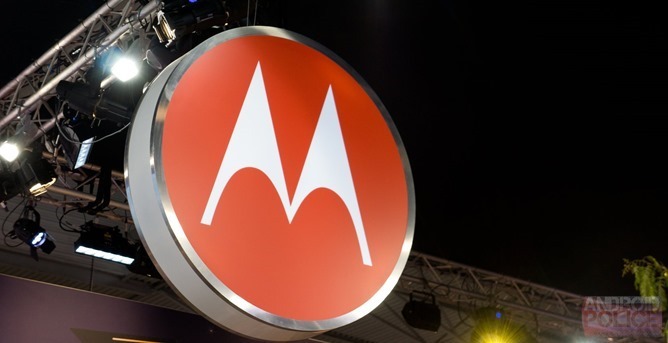 We provided some details a few days ago about a device that may very well be a Motorola Nexus phone, with the telling codename "Shamu" (because it's really big). Today The Information says it has independent confirmation from three sources that the device exists and that it is indeed a Nexus phablet. As for Android Silver? Well, that's looking a bit less certain. According to The Information, Google began working with Motorola on a Nexus device shortly after the sale to Lenovo was announced. But why only do a Motorola Nexus now when the Lenovo deal is happening? The Information has some sources with specifics on the project. Emphasis added above. Apparently, Google wanted to have Motorola working on the Nexus phone so it could use technologies like Active Display and Touchless Control, both hallmarks of the Moto X. There's no new information on the size, but calling it a phablet makes that 5.9-inch rumor plausible. The word in the rumor mill earlier this year was that the Nexus program was going to be replaced with Android Silver. Google was so set on that course that an LG Nexus phone was allegedly scrapped. Silver was to be led by Google Chief Business Officer Nikesh Arora, who is now on his way out of the company. Without Arora, Silver might not happen, according to The Information's sources. Some in [Arora's] camp wanted Silver to supersede the Nexus phone program. But with Mr. Arora’s absence, there are questions about how much firepower Google will give to the Silver program. It really sounds like there's some scrambling going on inside Google to find a way forward. In the last year, Google might have cancelled Nexus and started Silver, then killed Silver and restarted Nexus. It could be quite a mess, but all signs are now pointing to a Motorola-made Nexus phablet later this year. Oh, and David will have to pie himself (again) if that happens.
.@RDR0b11 just bet a pie in the face that there won't be a new Nexus phone this year. I now really want a new Nexus phone.